Francis Meacle was a Justice of the Peace. 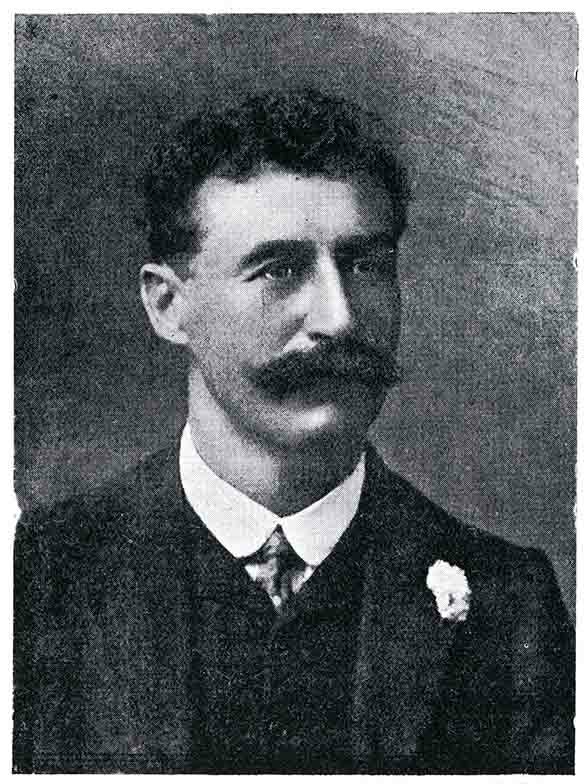 Francis Meacle was elected during February 1906 general election and served until 1910. He was elected again in 1914 and served until 1916; he was mayor in 1909, 1910 and 1915.